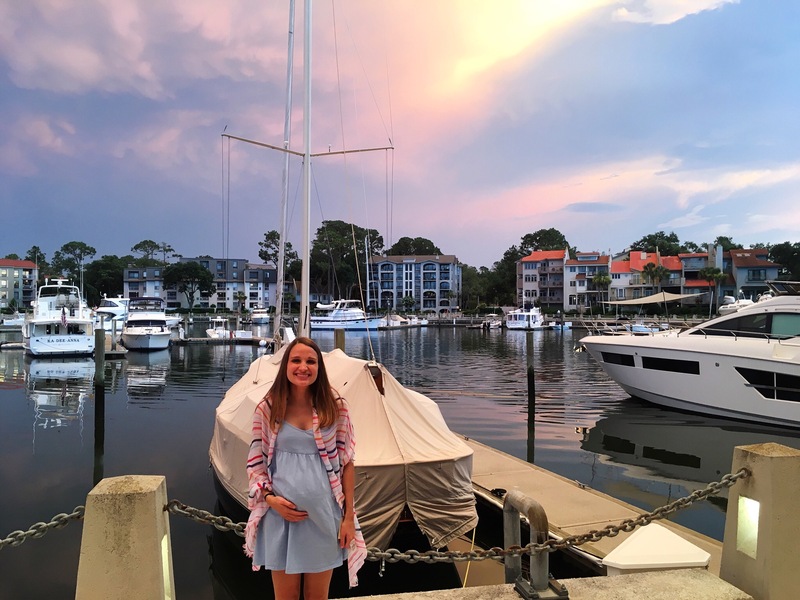 Still mastering how to take a “bump pic,” but the beauty of Harbour Town behind me is too good to pass up. 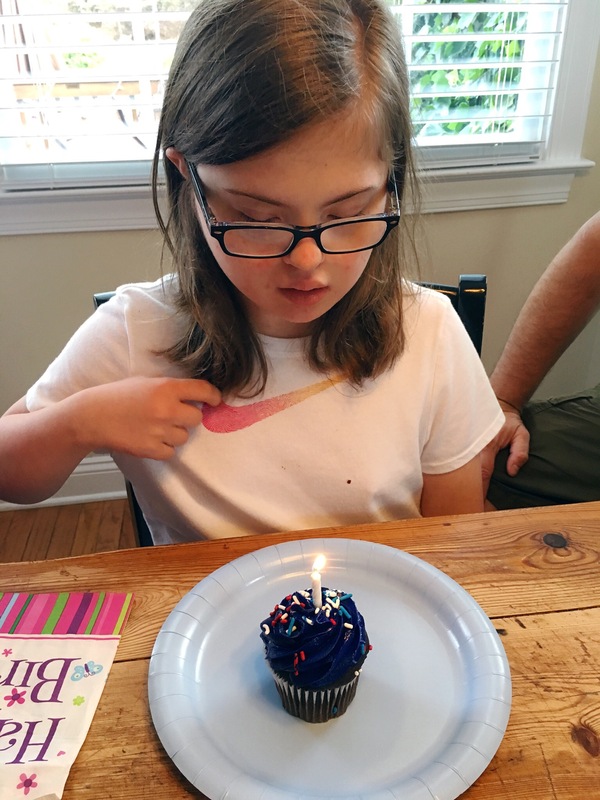 Celebrating Katelyn’s 14th birthday! She has grown up so much this year, and I just love watching her become who God designed her to be! 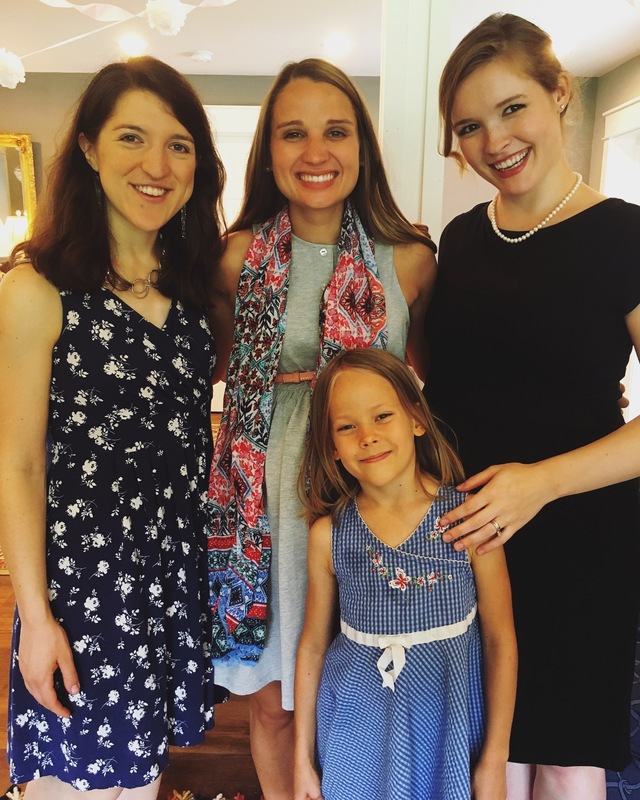 These wonderful ladies threw a baby shower for me in Richmond, and what an amazing reminder of how God has provided incredible community to us since we moved here two years ago. Love these ladies! 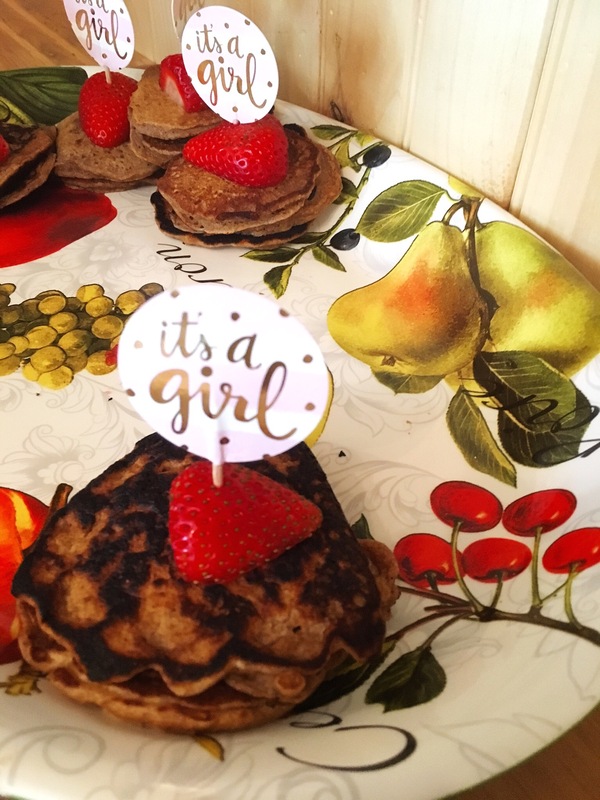 One more from the baby shower, because HOW CUTE ARE THESE MINI PANCAKES?! Thanks for indulging me. :) NOW: Even outside of what I’ve shared here on the blog and on social media, 2018 has already been a year full of change and big questions. Some of you may remember that right at the end of 2017, I shared with you that the Lord had been laying so much on mine and Jordan’s hearts for the year to come – and wow, has He delivered in unbelievable ways, both big and small. I can’t wait to continue pouring out my heart on this blog as we continue to see where God leads us in the coming months, but for today I want to take somewhat of a step back to the bigger picture of what I have been learning through the beauty of the Psalms. In complete transparency, for so many years of my Christian life I’ve seen the Psalms as the “go-to” book of the Bible when you need that solid one-liner from Scripture to provide encouragement and hope to yourself or others. But this year, God has really put it on my heart that it’s time to dive deep into His Word, seeking Him in pages of my Bible that I’ve honestly never turned to before now. So at the beginning of this year, Jordan and I decided to follow a Bible-reading plan that would allow us to go through God’s Word chronologically, cover to cover over the course of the year. For those of you doing the math, we finished up the Psalms about a month ago — but the truths and realizations from David’s prayers have resonated with me long after, and it has driven me to bring those truths here for you. I get it — for so many of you reading this, it may seem almost impossible to find time in your day to dive into Scripture. For now, I want you to lay that weight aside and allow God to speak to you beyond any shame or stress you may feel about reading His Word; grace abounds for those of us who seek it, and I don’t want you to miss what God has freely given us in the gift of this book. David spends the rest of the Psalm going back and forth between citing the goodness of the Lord, and then immediately returning to feelings of desperation, continuing to pray (paraphrased): God, please don’t be too far off from rescuing me. I have found so much freedom in this Psalm and many others like it, even though it honestly isn’t the one-liner you want to see in a frame on your bookshelf. But when we take a step back and look at the heart of it, it reminds me that even someone as committed to the Lord as David could doubt. But what’s even better? He never hesitated to go directly to God in his hurting, in his questioning, in his complete and total state of desperation – David didn’t hide from God, he ran to Him. What would it look like if we were bold enough to do the same? 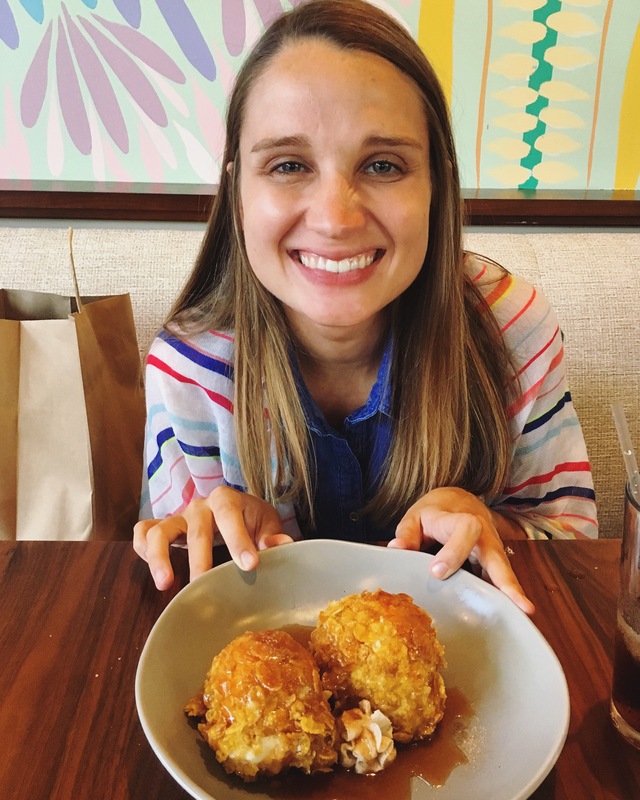 While I still struggle with it, I’ve felt so blessed at the freedom I’ve started to feel in going to God in prayer with tears, or frustration, or even completely lacking the words to say. There are some mornings when I start the day frustrated or my morning doesn’t go as planned, and I sit down to pray and I don’t want to go there with God — I feel SO unqualified to be in that spiritual place knowing that seconds before, my mind and my heart were completely immersed in selfish sin. And yet, grace abounds. God meets us not only in our hurting and pain, but in our sin – our direct, disgusting, slap-in-the-face attitude that we give to Him in our lives – He meets us right there. What a blessing that He does. I think the reason I’ve felt so driven to write about this here is because I know that for so many years, my perception of prayer has held me back. 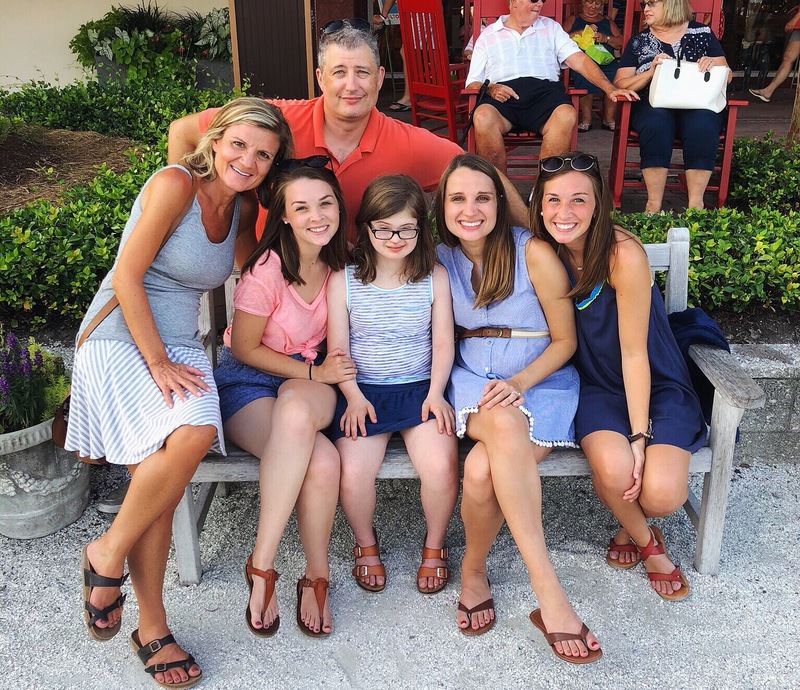 We go to church and to bible study, and we listen and participate in group prayers that while genuine and God-honoring, are filled with beautiful language and softly spoken rhetoric… and we forget that there are so. many. examples. in the Bible that remind us that our prayers to God can be so much more — they can be true reflections of our hearts. Our hearts are sinful, and they are hurting, and they are broken. That’s why God sent His Son to redeem them. So why would I go to Him in prayer pretending that I am anything else? This has been so freeing to me, allowing me to go to the Lord with boldness in what I ask, what I say, and what I want to see next. And no matter what His response is, He is good, and He transforms my heart more and more every day to see that truth in all of its perfection (and, because I’m human, all of its frustration). So like I said before, don’t let this post be about what you have or haven’t read in the Bible. Don’t let it be about what (or how often) you do or don’t pray. Let it inspire you to go to God, heart wide open, and trust that in your fumbled sentences, inarticulate questions, and so on — He is working. Because He’s just that powerful. Praise Him. …I can’t end this without an encouraging piece of Scripture from the Psalms, right? This is beautiful. James 4:8 days” Draw nigh unto God and he will draw nigh unto you” and that is what you are doing. It’s so encouraging to see young ppl living for, and raising their family according to his word. « our marriage turns two.